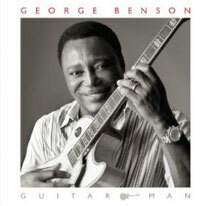 In a career that spans five decades, more than 30 recordings as a leader and ten Grammy Awards, NEA Jazz Master, George Benson- a jazz guitarist of unparalleled chops and a vocalist with great emotional range and sophistication will be touring the UK from June 28th 2012- opening with a night at London’s prestigious Royal Albert Hall. 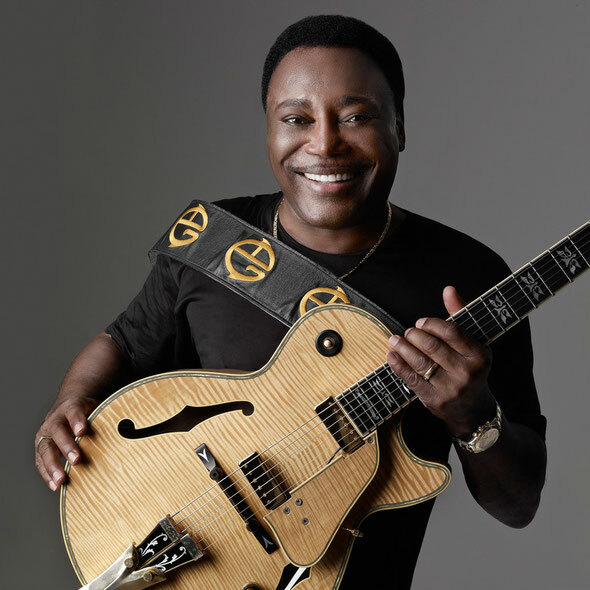 The Live shows will feature George Benson’s masterful guitar playing, and Benson and his band will perform hits from his impressive back catalogue including: ‘Give Me The Night’, ‘Lady Love Me (One More Time)’, ‘Turn Your Love Around’, and ‘In Your Eyes’, as well as songs from his brilliant new album ‘Guitar Man’. Special guest on the tour will be Christian Scott- winner for Best International Jazz Artist and a Grammy Award nominated jazz trumpeter, composer and producer from New Orleans. For full tour info, log on below, in the meantime, check out some classic Benson funk.